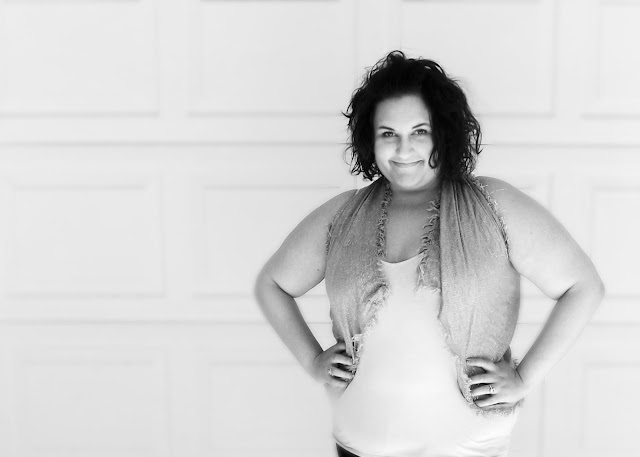 I'm Charissa and I blog over at The Smashbook, where I teach recovering perfectionists to embrace a messy life. I am soooo beyond stoked to be guest posting for Kelly today over here at MDH! I'm 24 years young, a Denver resident and I believe in screwing the lines on the paper. I grew up hating art class (really, I cried in a third grade art class. scarred me for life). Now, I teach people to create really freakin' awesome art. I know, it doesn't make sense. I'm out to change the world, much like Kelly, with the belief that MESSY is GOOD, and MESS can be CELEBRATED! I create pieces of art based on my daily activities (like my starbucks order...) or when I filed for divorce this past year. I've created through what I like to call "trauma drama", which is the "blah" moments in life. I've had my share of mess (divorce, miscarriage, suicide, abuse, etc!) so I promise you that you're in like company, no matter the journey you're walking! Through all of that crap, I've learned that mess is natural, normal and even a good thing! I teach people that things are okay when they're not exactly perfect. In fact, they can be better when they're messy. I've created art in a storyboard, in journals and with a lot of different materials. I love meeting people that tell me they "can't do art". guess what? I can't do art either. I just make art, the way I want to, without any rules. All art is AMAZING art, simply because YOU created it... and no one else can do it like you do it! I am a stand for the most pure, authentic love. the love that comes from embracing your mess and letting others see it. 'cause in real life, we are ALL messy. I curate an online space that shows you my mess. 'cause I can. and you know what happens when someone's mess mixes with yours? I work surrounded by a tribe of messy loving, paint slinging, journal stomping, radical artsy mess makers. I hope you will come check it out! Oh-- and because I'm a social media FREAK, you can follow me here too! Make sure that you price your car below KBB retail and closer to private party value. You can see successful completed sales in ebay (they will be green and not red in Completed) to get an idea of what comparable models sell for. Try to look at ones with similar trim packages too because some Sport or EX versions are more desirable than base packages.